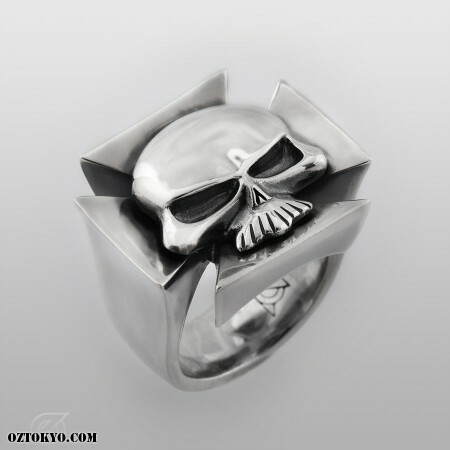 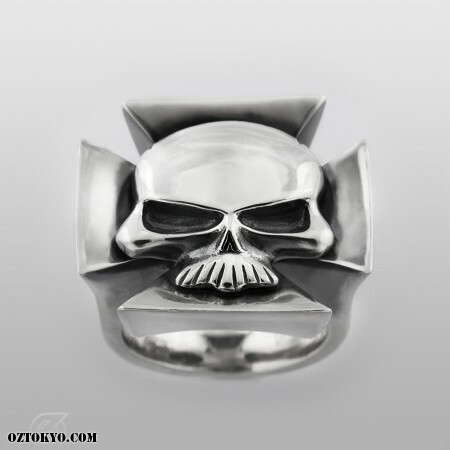 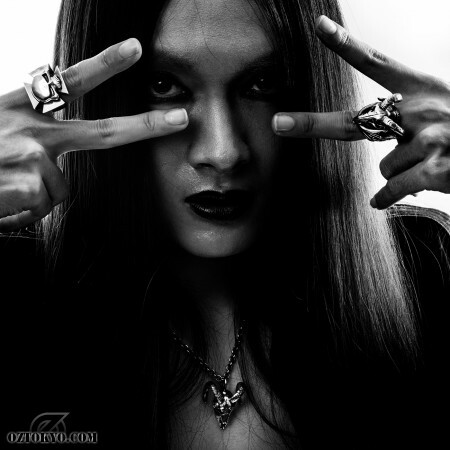 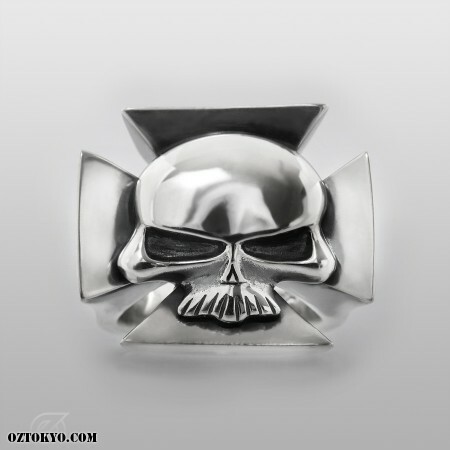 This heavy duty dynamic cross & skull ring drips with uncompromising attitude. 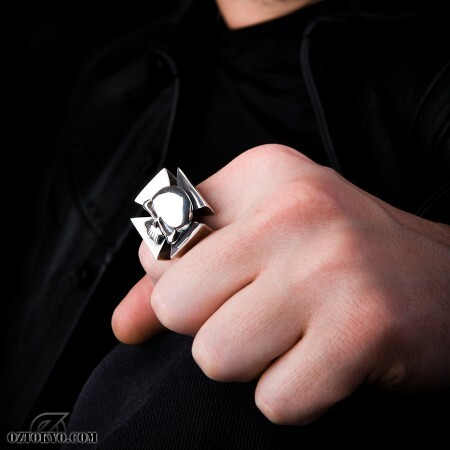 Finely crafted from dense sterling silver, the Peace Maker is a quintessentially gothic piece designed for a commanding male wearer. 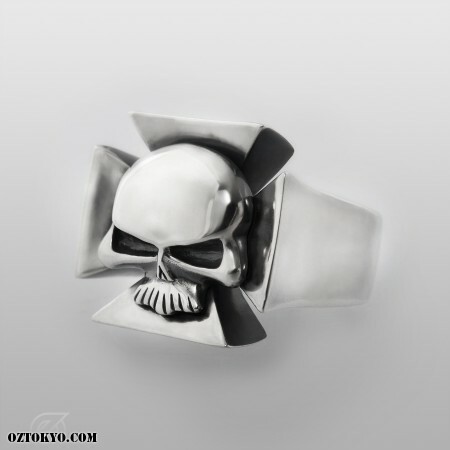 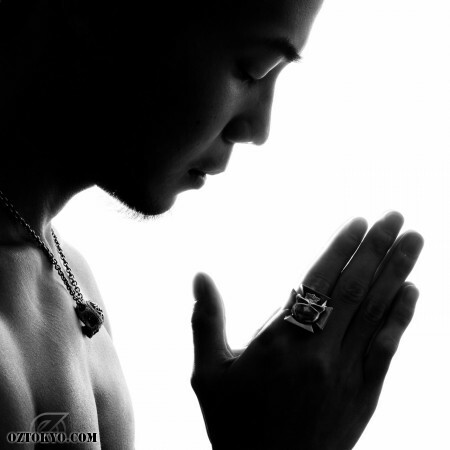 Oz Abstract Tokyo original; 100% handmade from sterling silver and available in a range of sizes.